Setpoint Integrated Solutions offers the ability to perform On Site and In Line repair. 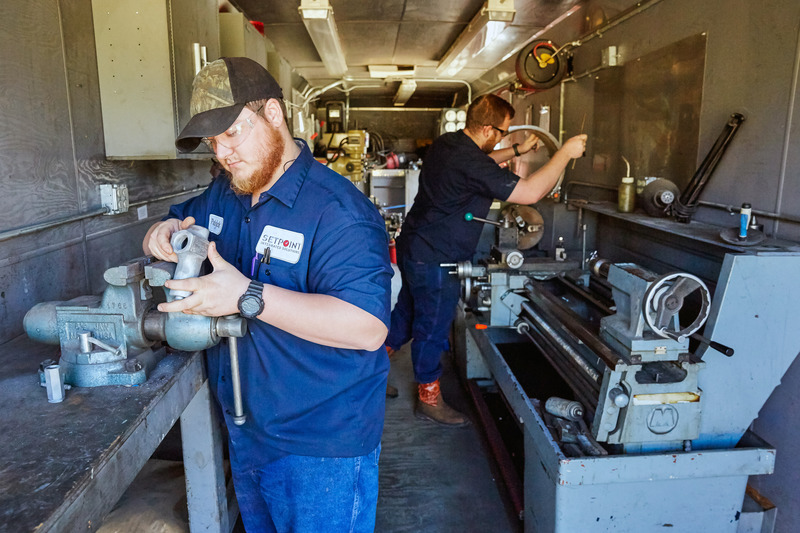 With Five Mobile units located across our footprint, we can service your needs on-site and provide the in-line repair necessary to reduce costly downtown and ensure your process remains efficient. Our highly trained and nationally accredited technicians stand ready to meet your needs all across the Gulf South. 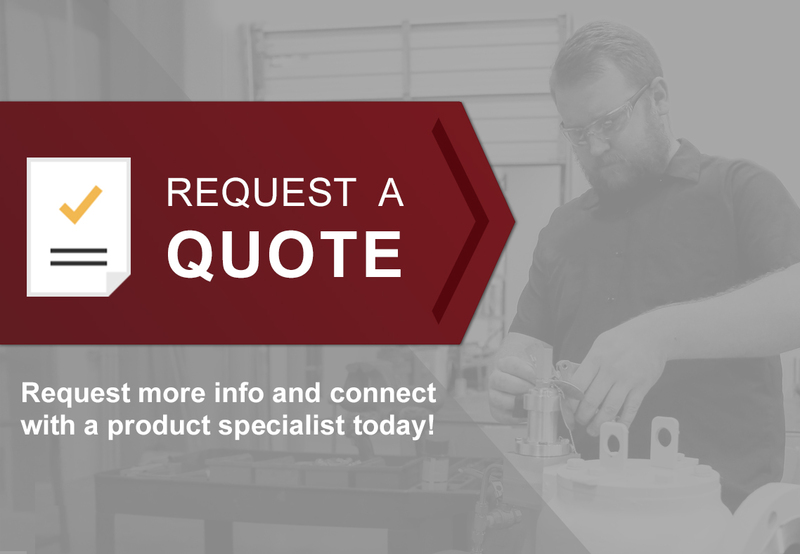 Our territory spans from Texas, across the Gulf Coast to Louisiana, Mississippi, Alabama, and Florida, and north to include Oklahoma, Arkansas, and Tennessee.